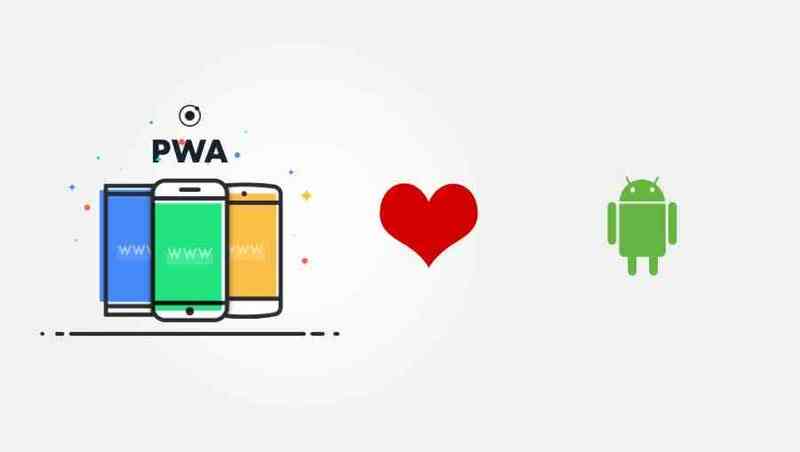 After Accelerated Mobile Pages (AMP) Google announced Progressive Web Apps (PWA) that let the website owners to generate a signed APK and install on the users’ device within the fraction of seconds which has tons of possibilities to deploy-on. In this tutorial we would be learning to create the Progressive Web Apps (PWA) to HTML based or WordPress based website. It should be noted that PWA is only supported with the HTTPS-secure website which means it won’t work with the websites that are still using the insecure HTTP protocol. If you are website is not having the HTTPS support you can either install the SSL or join the biggest free content delivery network (CDN), Cloudflare that has inbuilt HTTPS (SSL) support and that’s of free of cost. We would be following 5 steps towards adding and integrating the PWA and “add to home screen” option to your website. Generate the PNG images of your logo in the 192×192, 256×256, and 512×512 pixel sizes. There are tons of websites that offers free generation of icons and favicons in different sizes. I’ll recommend favicomatic.com and of course you can always Google for the more possibilities. The manifest.json file is used to store the important information and the instructions used by the Chrome to generate the PWA. Create an empty file named manifest.json in the root of your website and add the following code in it after making necessary changes. Replace YOUR-GCM_ID with your Google Firebase Cloud Messaging ID and all other details as per your website. The service-worker.js is an important file that will handle various events and also it will show the “Add to home screen” pop up dialog, help in generating the webAPK for your websites by fetching the details from your manifest.json file. Adding above code that we just learnt. You can use Super Progressive Web Apps WordPress plugin to add the PWA support on your WordPress or simply add the above codes manually. Do not add the below code in functions.php if OneSignal plugin is installed, instead login into your WordPress admin dashboard choose OneSignal Push> Configuration> Custom manifest.json URL and change the URL to your manifest.json which you have created in the root of your domain. Clear the cache of your website if you are using Caching Plugins and also of your web browser. Cross check the URLs in the manifest.json, service-worker.js, head and footer. Debug using the Google Chrome.